Sisters Circle doesn’t stop at mentoring. Our comprehensive program model powerfully combines dedicated, long-term mentoring with exceptional programming and resources. 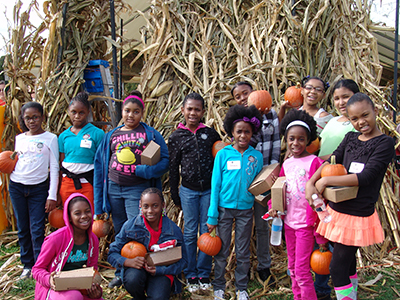 Through monthly cultural, educational and recreational events, Sisters Circle students gain exposure to the world beyond their front doorstep and benefit from our community of support. Sisters Circle guides girls through the public and/or private school selection process to ensure that each participant is in the optimal educational setting given her circumstances and needs. Positive, structured summer activities are highly encouraged. We work with students to obtain scholarships to many quality summer programs. 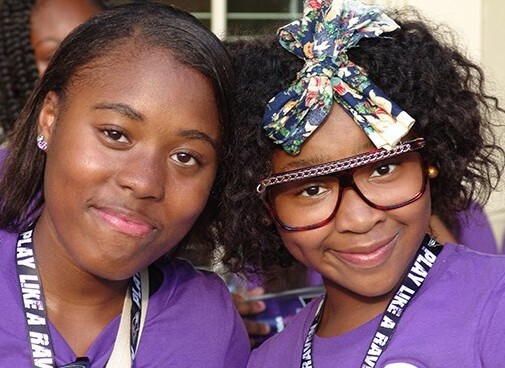 Summer camp is the experience of a lifetime for inner city children. Sisters Circle encourages participation in one of our ongoing programs, including our own robotics team, a book club and horseback riding lessons. Partnerships with STEM camps, academic advancement programs and leadership workshops enhance Sisters Circle programming and build student resumes. 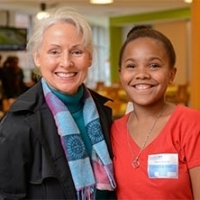 As early as middle school, Sisters Circle motivates students to create a vision for their own future by providing career exploration workshops, exposure to professional role models and internship opportunities. Sisters Circle works with students to make intentional decisions about their future, define success for themselves, and choose their own path. Sisters Circle provides individualized, professional guidance for those preparing for college, support to current college students and a professional network with career resources for college alumnae. We have been to the ballet, visited the Baltimore Museum of Art, viewed interesting films, watched a Shakespeare play outdoors, explored the Zoo, and sampled various restaurants.